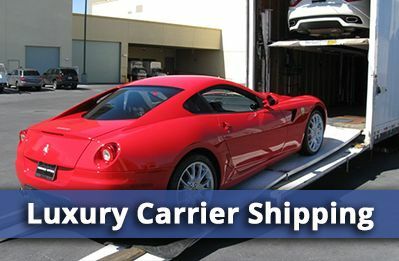 Looking For Car Transport Services In Henderson NV? Henderson is one of Nevada’s fastest growing cities and its ideal location may hold the key to its growth. It’s located half-way between Las Vegas and Lake Mead. So it enjoys all the excitement of it’s proximity to the Entertainment Capital of the World, yet it close to the beautiful natural setting of Lake Mead. With so much to do so close at hand, it makes sense to leave Car transport to the experts at Allstates Car Transport. If you’re moving to this fast-growing meca or moving on, you’ll want to find out how you can save on automobile transport. The best place to start is to get a FREE automobile transport quote from Nationwide. 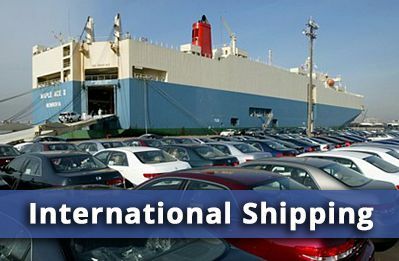 You’ll see how affordable great car transport service can be. And don’t forget with Nationwide doing your car moving, you’ll save on all the expenses of moving your car yourself, including gas. hotels, meals on the road and you’ll spare yourself the stress of long highway miles. To protect your car from the Mojave Desert climate, Allstates Car Transport offers enclosed auto transport. 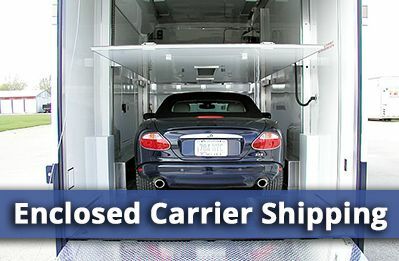 With this premium service, your vehicle is transported in a completely enclosed trailer. There’s no better way to protect your ride from the extreme temperatures and blowing sand of this desert environment. 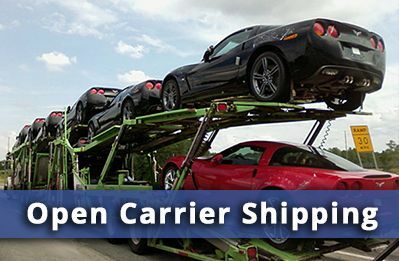 Whatever vehicle transport method you choose, it’s a sure bet that Allstates Car Transport will provide the highest level of care and customer service. You don’t want to gamble with your car. Allstates Car Transport provides an automated system to make sure that your move is as smooth as can be. Just specify where you want your vehicle picked up and where you want it dropped off. Our professional car movers will come right to you, carefully load your vehicle on its transport and deliver it whenever and wherever you want. It’s that easy. No wonder our customers choose no other company than Allstates Car Transport. Read what some of our customers have to say and see for yourself at our testimonials. Lake Mead So enjoy the nightlife in Vegas. Go power boating on Lake Mead. See the casino along the Boulder strip. Experience the Old West when you stroll down to the Heritage Street historical sites. Or just enjoy nature for a change at Henderson Bird Viewing Preserve. Whatever you choose, Henderson will amuse. But when it comes to moving your car, go with the odds on favorite. Allstates Car Transport. 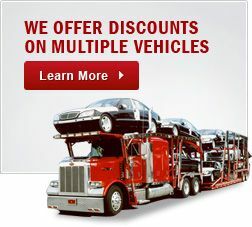 Car Transport Henderson NV	Overall rating:	4.8	out of 5 based on 8	reviews.